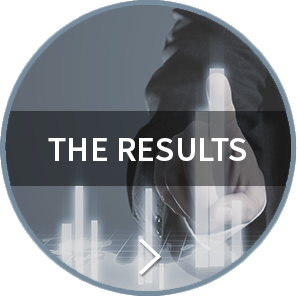 without compromising the integrity of your invaluable systems of record. Legacy systems are reliable and scalable. But how easy is it to automate or improve a process? Can you integrate applications, people and devices? 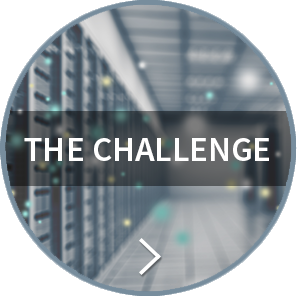 The fact is: migrating your legacy system costs time and money you simply don’t have. There is another way: Bimodal. 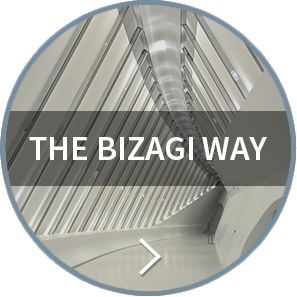 Connect Bizagi’s super-modern process layer to your existing legacy system and start enjoying greater agility instantly - without breaking the bank. Two-speed IT in action! Automate many processes in weeks – not years. Mobile, social, cloud: take advantage of exciting digital technologies as they come to market. Maximize your investment without compromise. I am very satisfied with Bizagi. The tool is fast and gives us the opportunity to integrate with other systems within our company, creating an efficient business network plus reducing workload for regions. 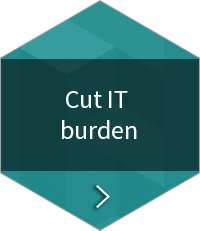 Why choose Bizagi's bimodal IT approach for legacy modernization? Combine all the benefits of a robust & reliable system with agility. Bizagi carries out agile process automation while extracting data and executing transactions from your systems of record. Don’t migrate, wrap! 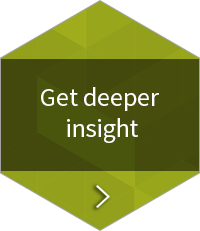 Deploy easy-to-use process apps quickly without having to customize your legacy system. Gain visibility into what’s happening in your organization and encourage more users to get in touch with what’s happening. With Bizagi’s no-code mapping tools and out-of-the-box connectors, business users can pinpoint all the connectivity points they need. So business users don‘t have to burden IT with requests to get what they want. 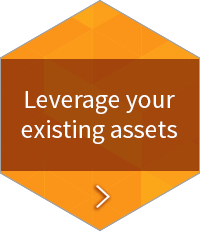 Connect with your legacy system wherever it touches: finance, HR, purchasing and more. Cut endless email strings. Eliminate rekeying. Reduce errors. 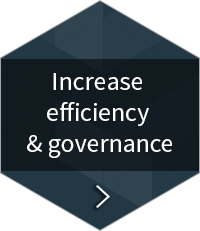 Boost efficiency and implement process governance everywhere. Issues connecting to your legacy system? No problem. 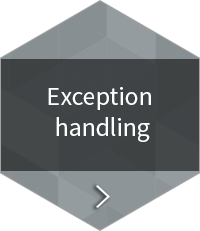 Bizagi has inbuilt processes to handle errors connecting to your legacy system so your processes remain flowing as they should.